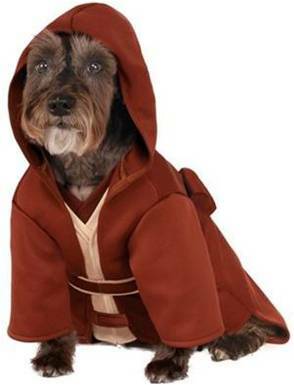 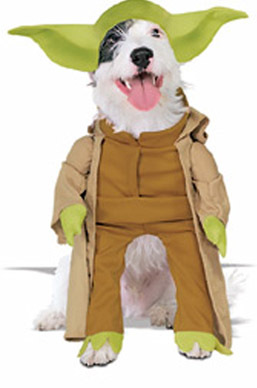 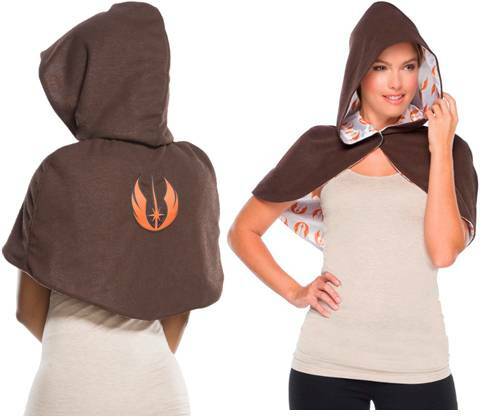 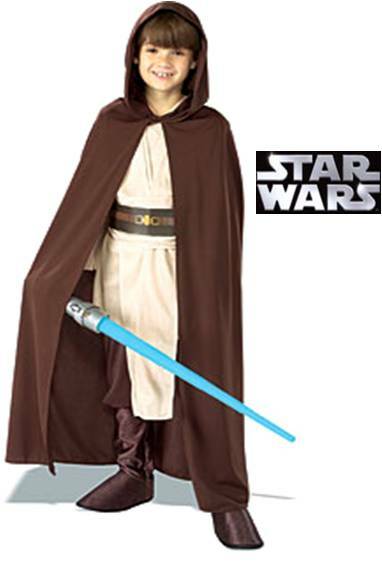 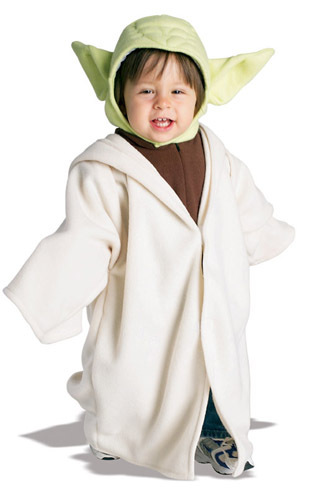 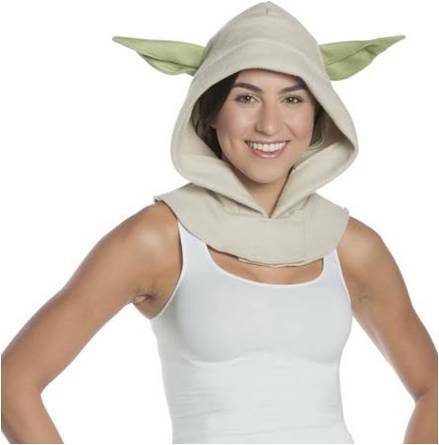 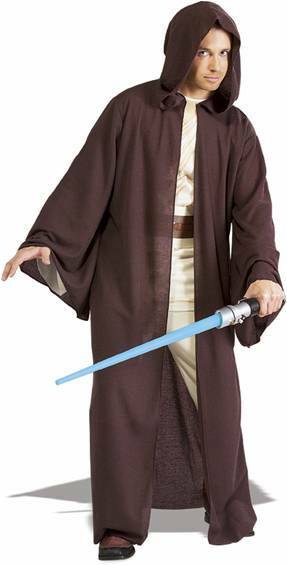 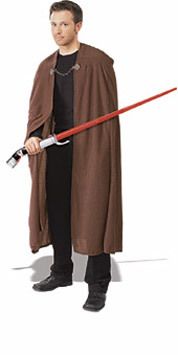 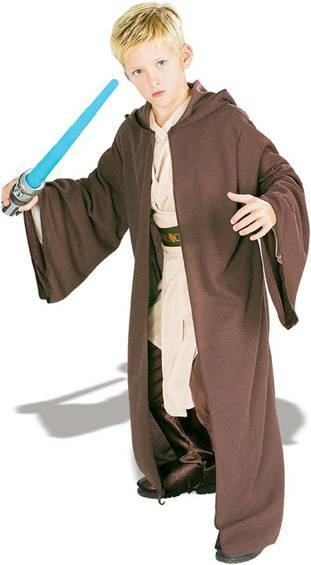 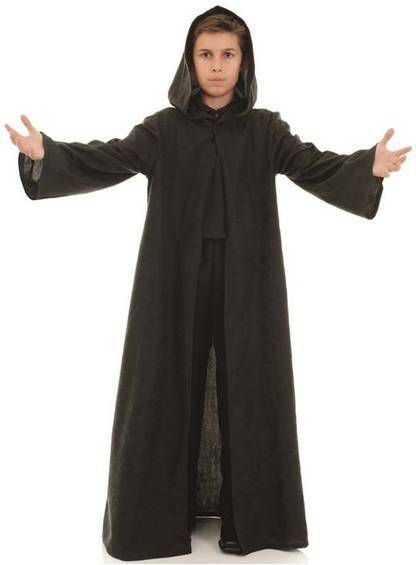 The force will be with you in this hooded robe. 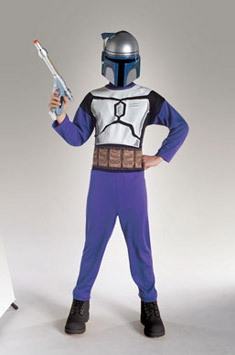 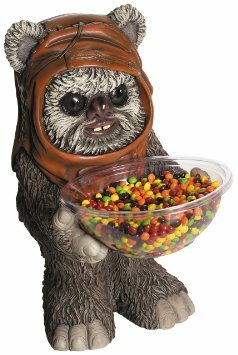 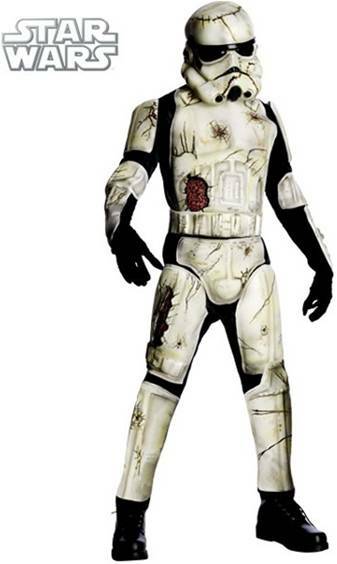 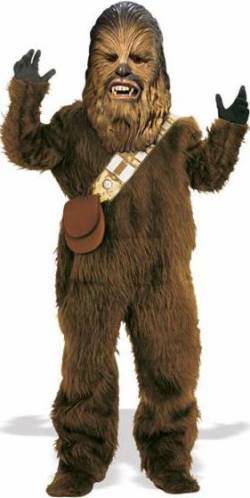 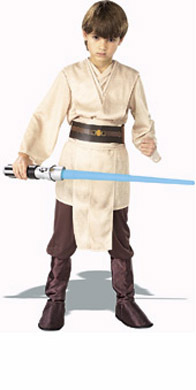 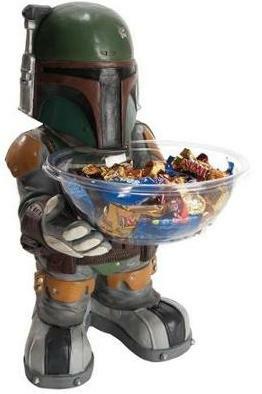 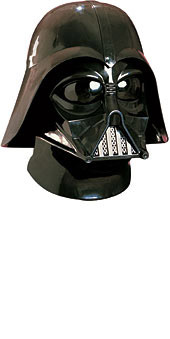 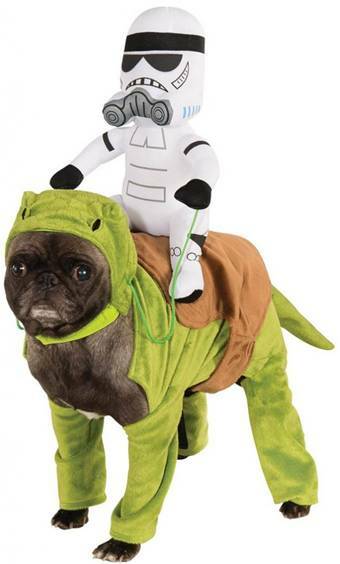 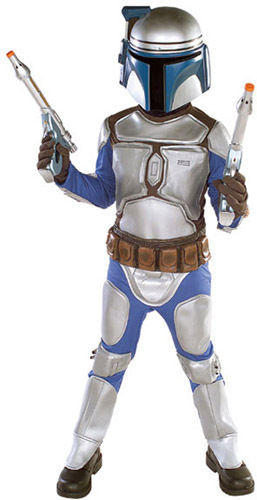 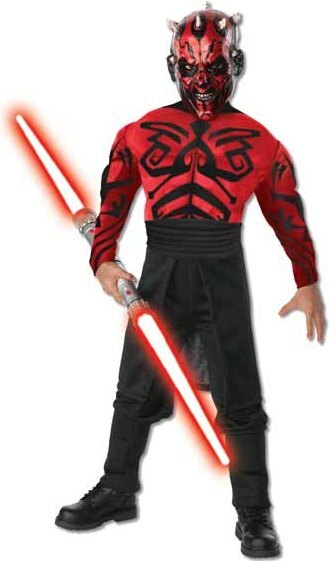 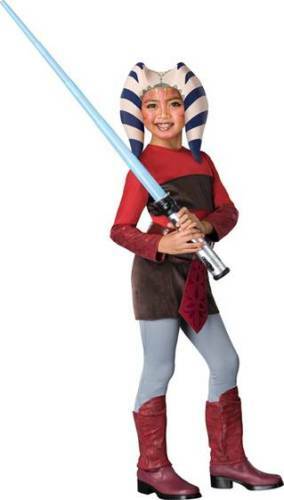 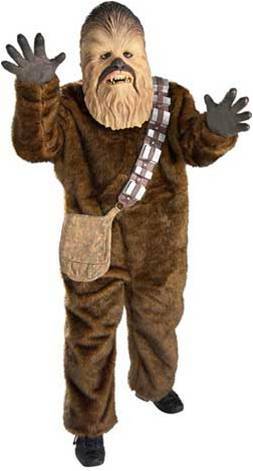 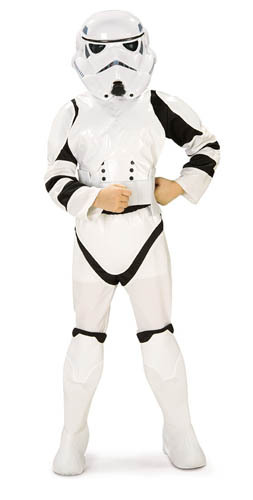 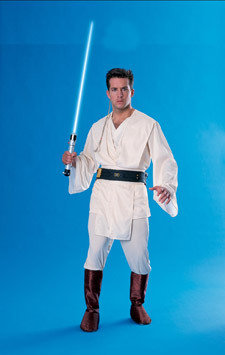 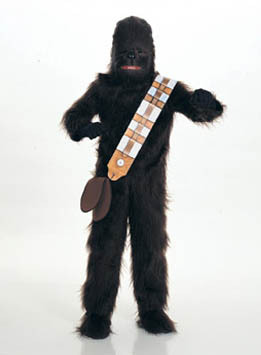 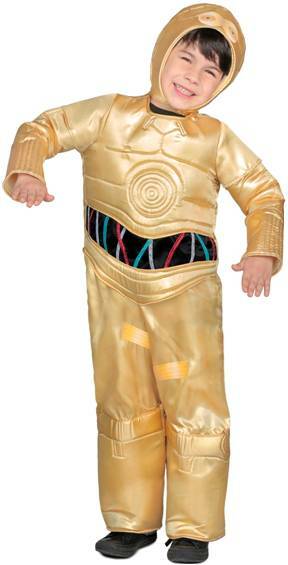 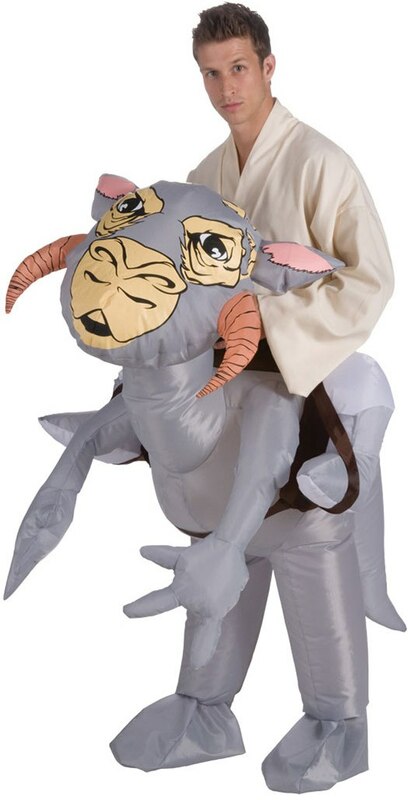 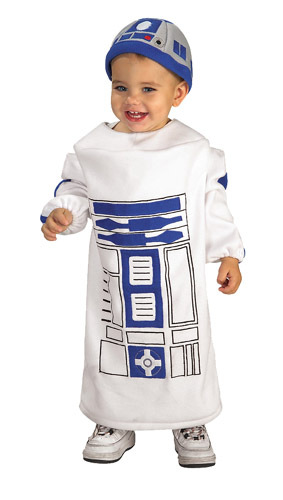 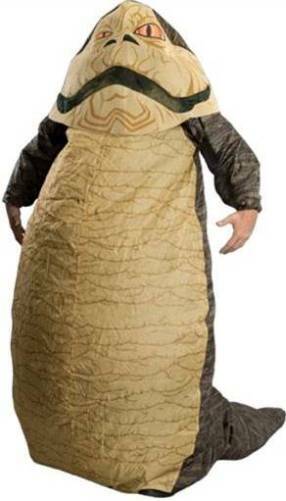 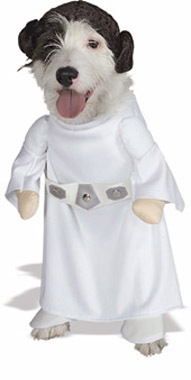 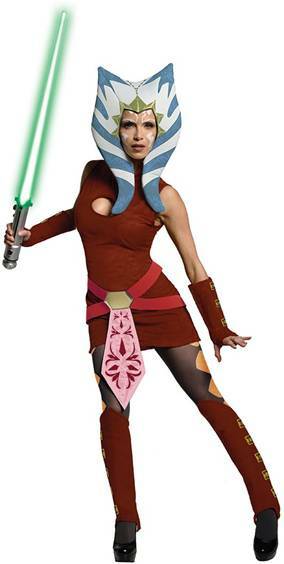 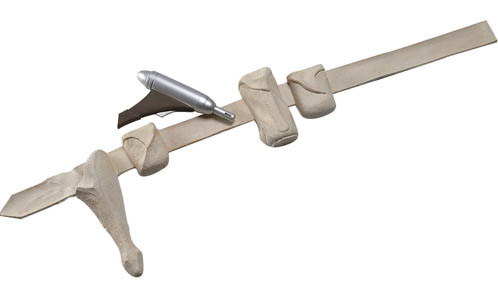 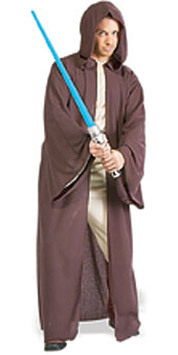 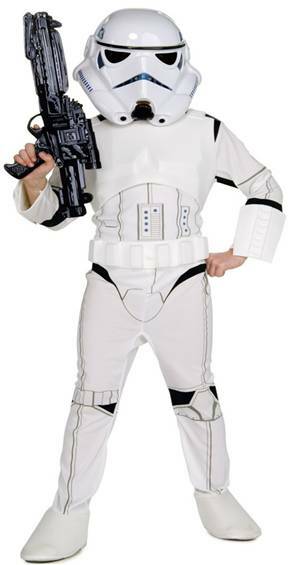 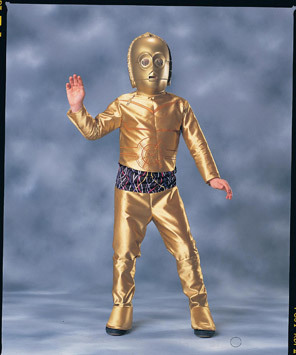 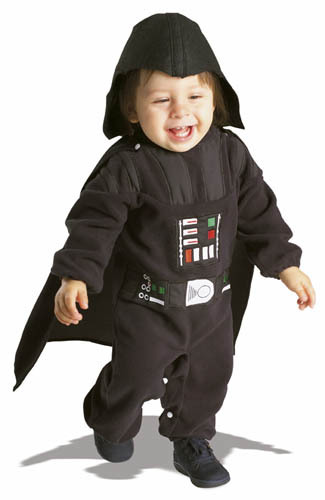 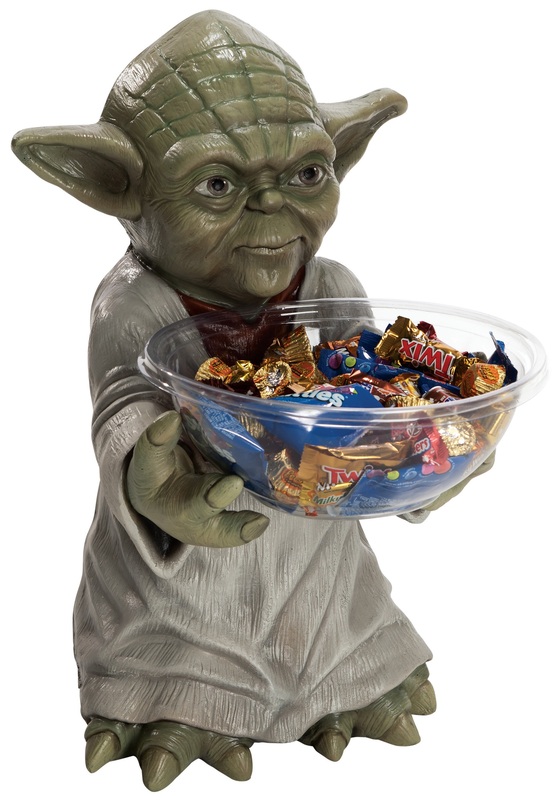 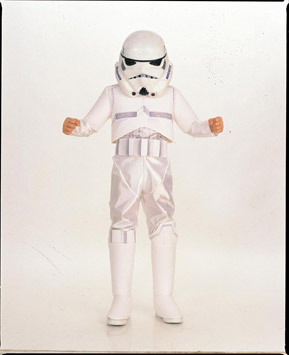 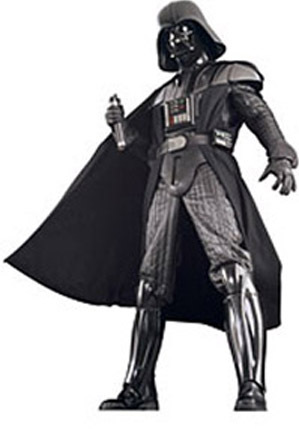 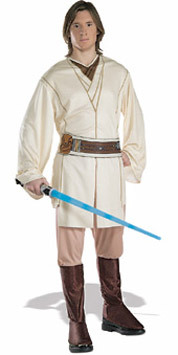 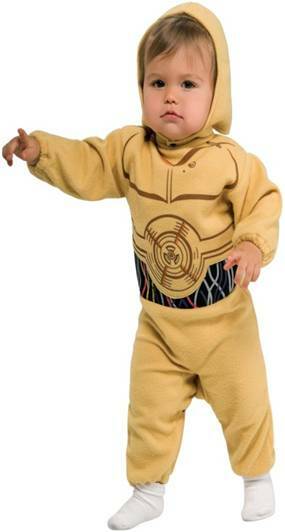 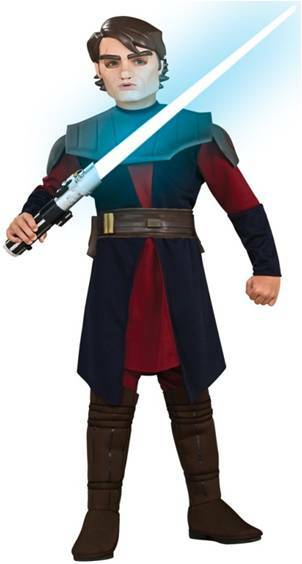 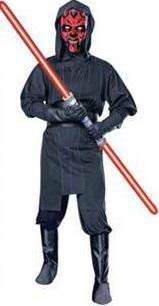 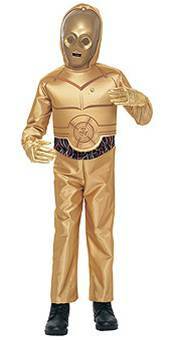 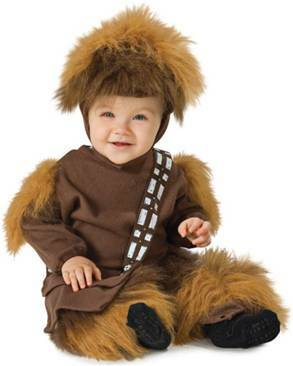 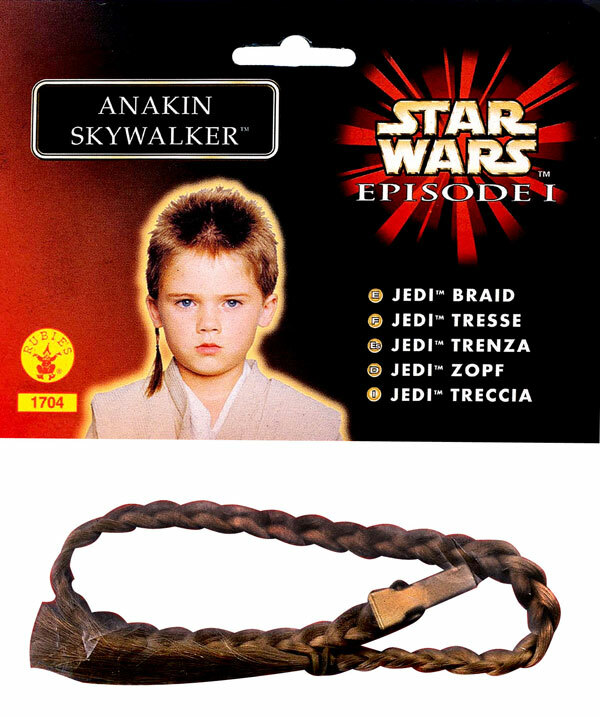 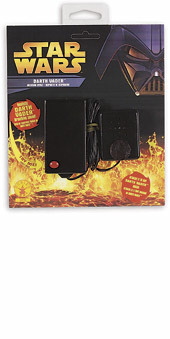 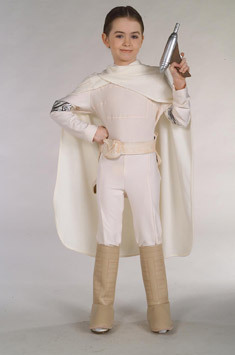 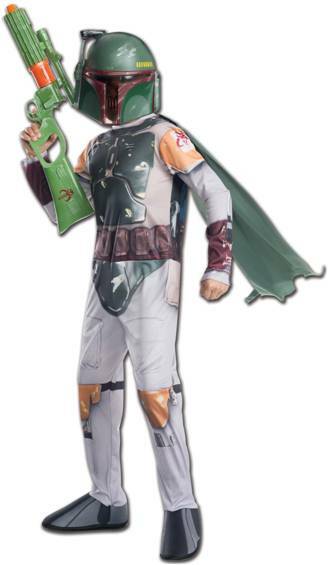 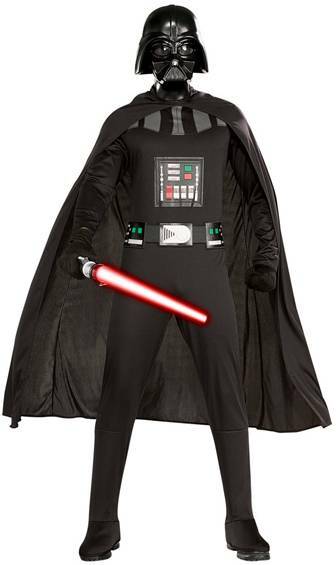 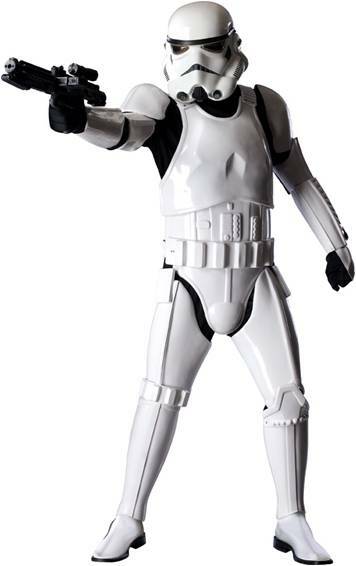 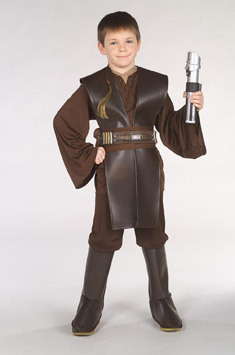 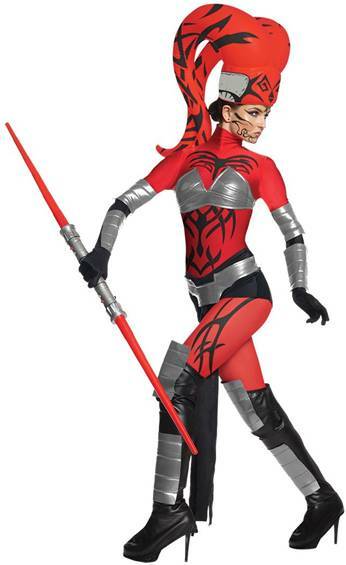 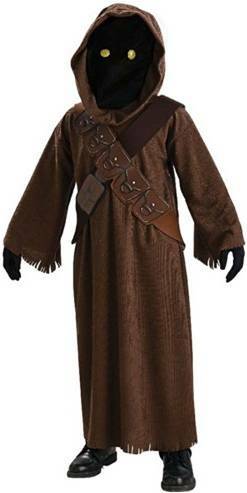 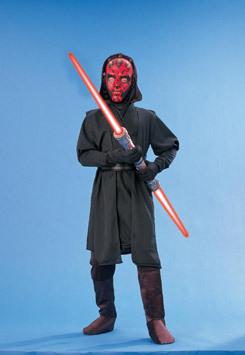 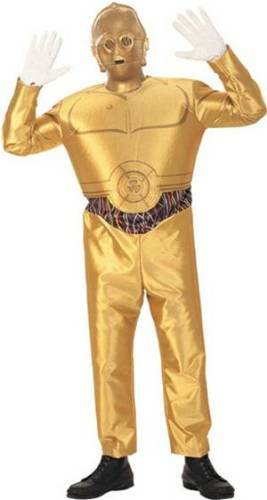 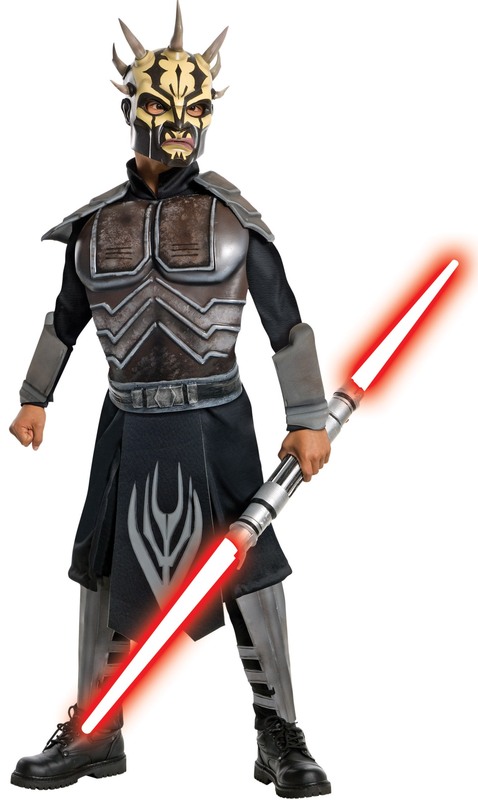 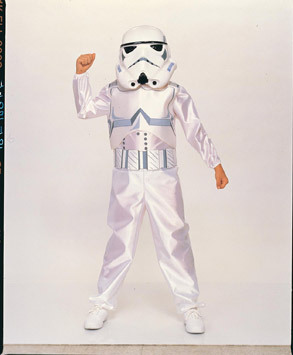 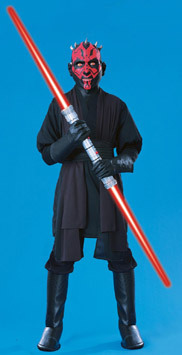 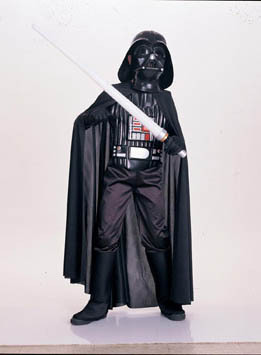 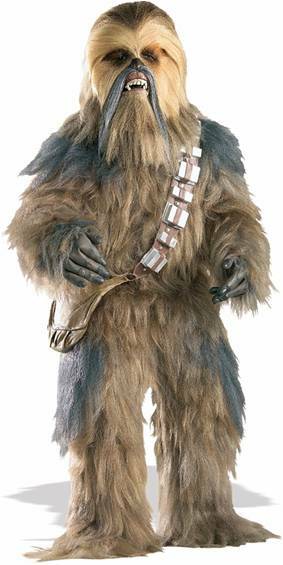 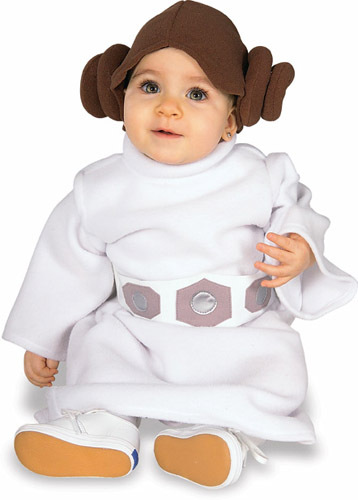 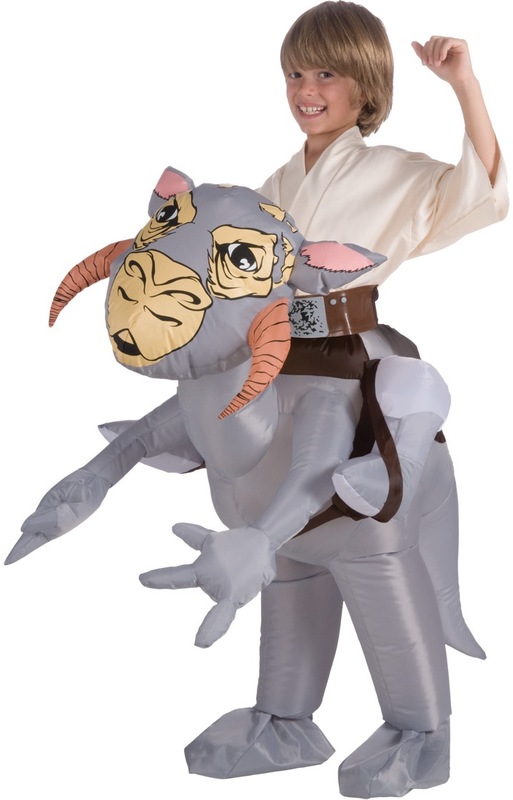 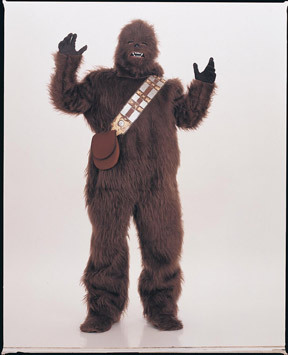 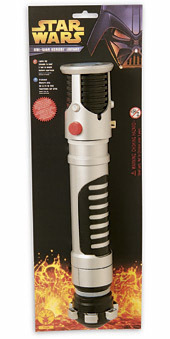 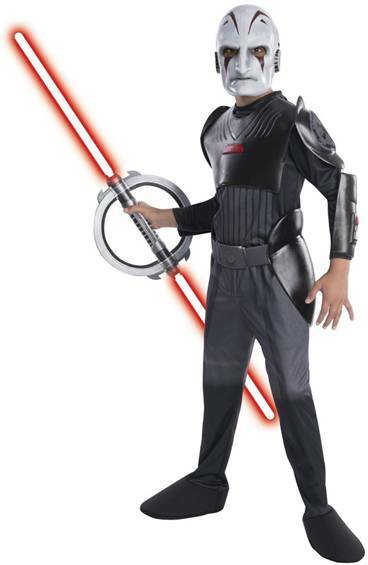 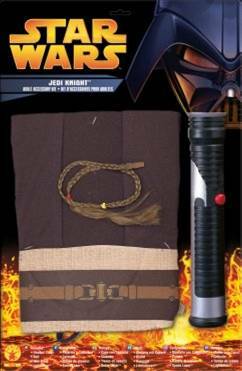 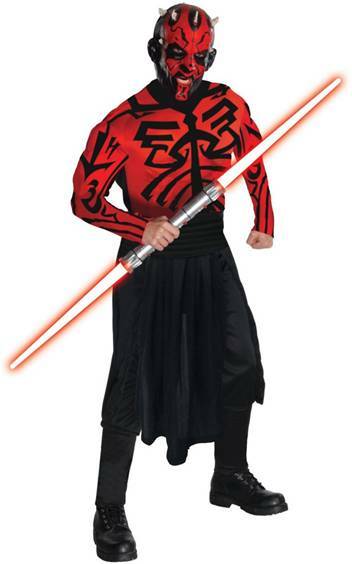 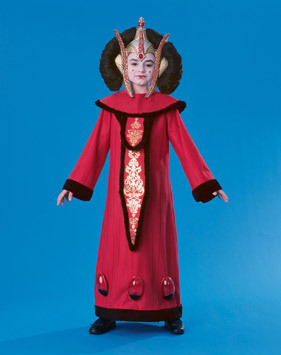 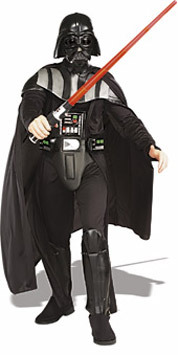 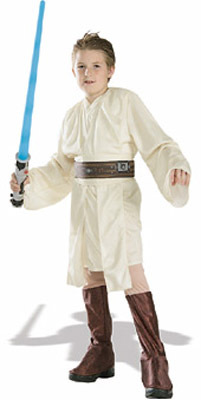 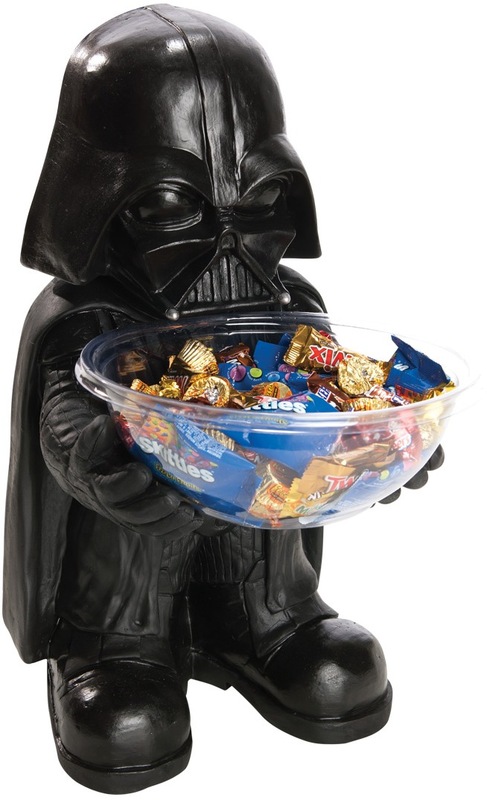 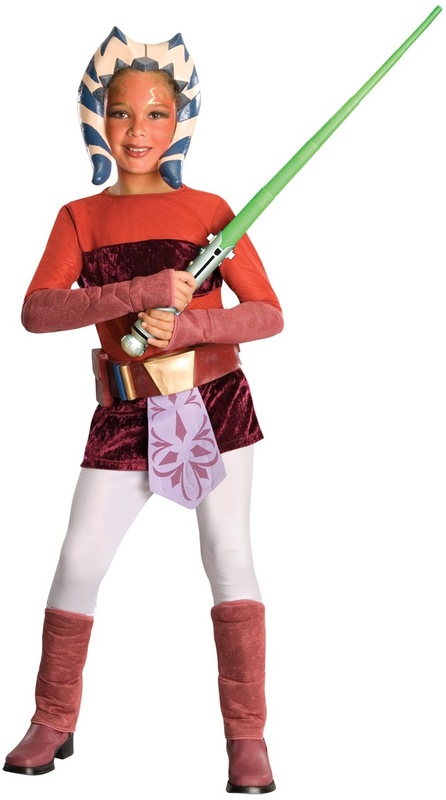 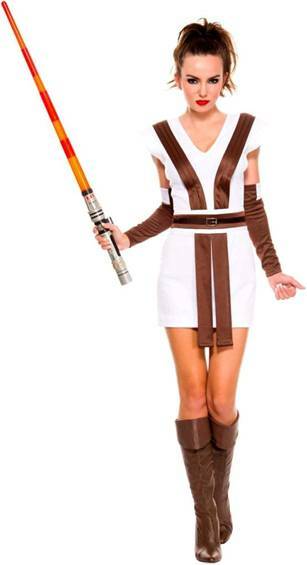 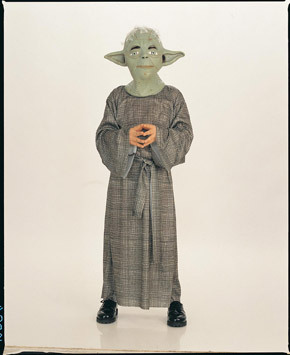 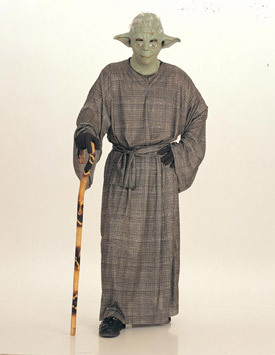 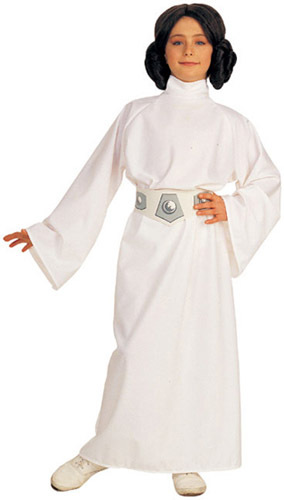 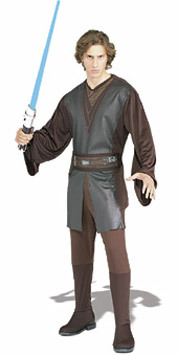 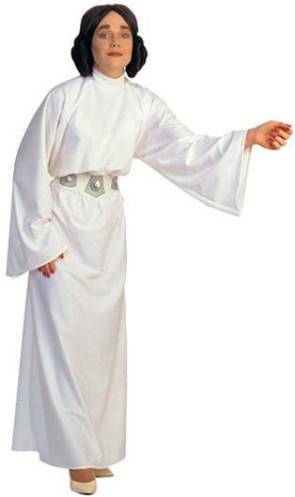 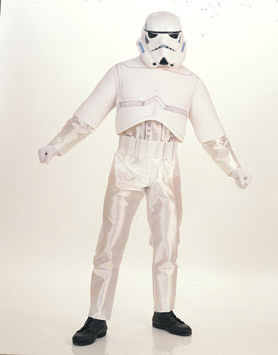 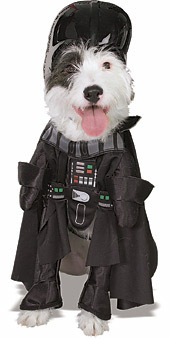 Licensed Star Wars costume. 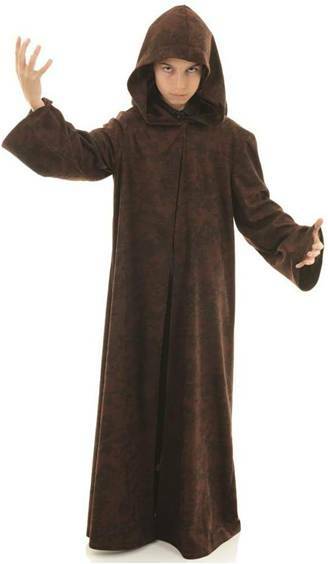 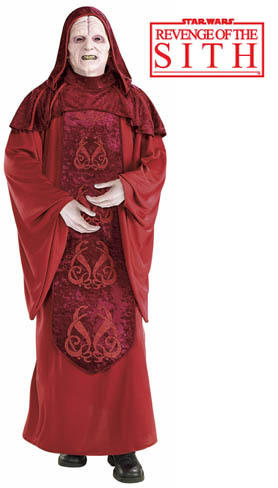 Includes hooded robe only.